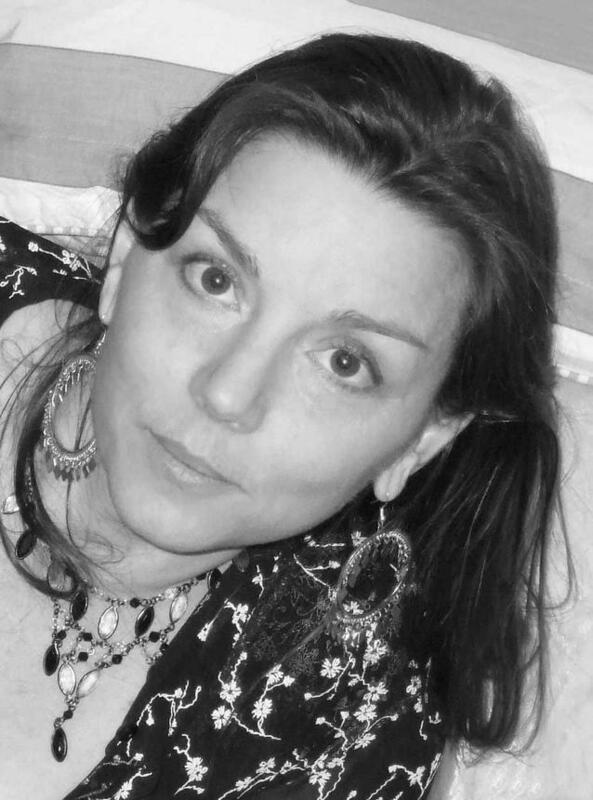 Lia Hills is a poet, novelist and translator. Recent publications include her award-winning poetry collection, the possibility of flight. Her translation of Marie Darrieussecq’s novel, Tom Is Dead, was published by Text in 2009. Born in New Zealand, Lia now lives in Melbourne.